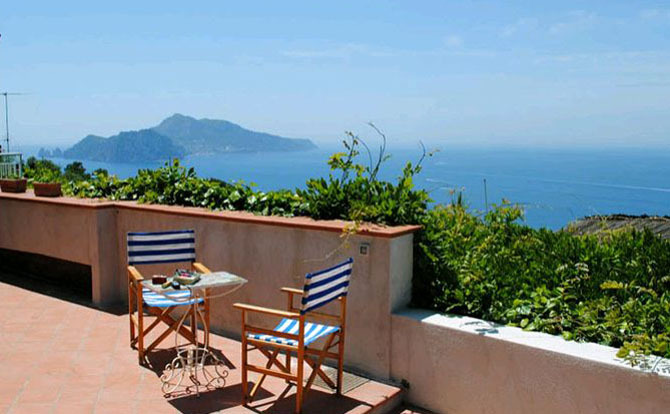 Holidays in Sorrento: come find your villas and apartments in Sorrento! 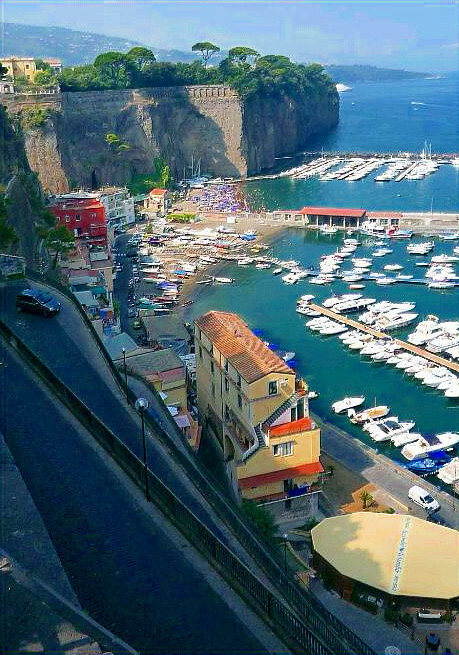 Our website is the ideal place for collecting full information about last minute special offers for apartments in Sorrento and nearby area. From villas to apartments, from farm holidays to bed and breakfast solutions, and even ancient monasteries, everything you need to know about the best special offers for your holidays in Sorrento is waiting for you at our website! Choose one of Sorrento Accommodation's daily updated offers, and save money by finding the opportunity you've been looking for so far! Thanks to our experience in the booking sector, today our extensive catalogue is full of affordable accommodations. We have the right solution for all of your needs, including apartments of any dimension, which will be the ideal place for families, married couples and groups of friends. 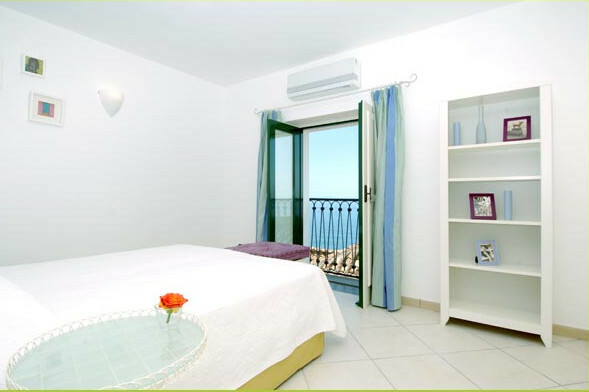 Most of the apartments and villas in Sorrento you'll find on our website are equipped with luxury services, such as air conditioned, swimming pool and parking sites. 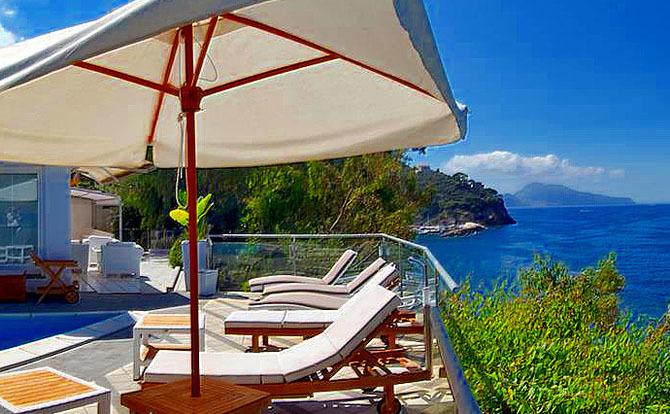 Furthermore, each of our villas and apartments share the same important feature: all of them will offer you the best panoramic view of Sorrento, Naples and Capri! But there's even more to it. 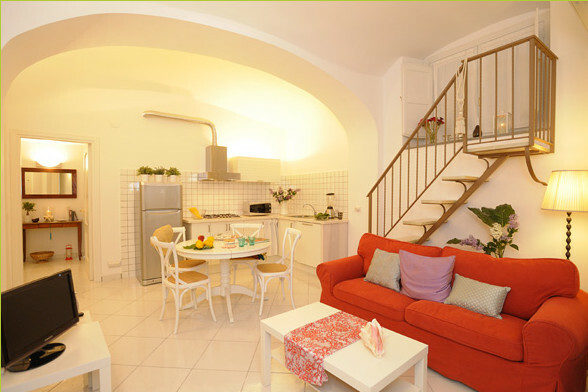 Thanks to the close cooperation with city-sightseeing and travel services, today by choosing Sorrento Accomodation you'll enter a world of exclusive services, which will definitely make your holidays in Sorrento unforgettable. Thanks to our tourist information services, we'll make you acknowledged with everything you need to know about events and points of interest in the Neapolitan Riviera and the nearby area. A whole lot of museums, archaeological areas, natural parks, and other interesting places to visit are ready for you! 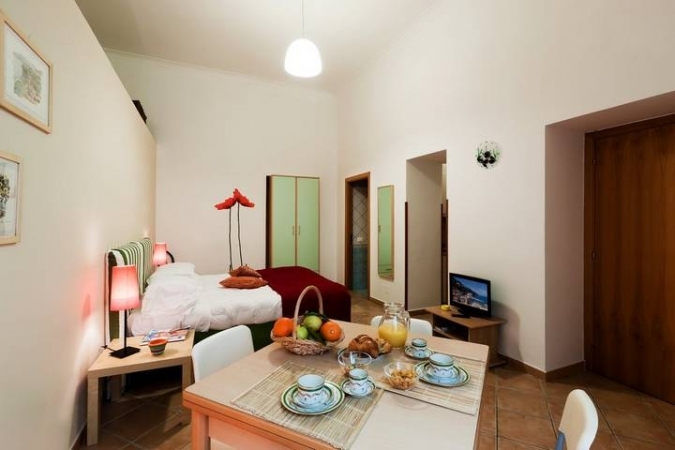 Come on in, and choose Sorrento Accomodation to get to your dream destination! 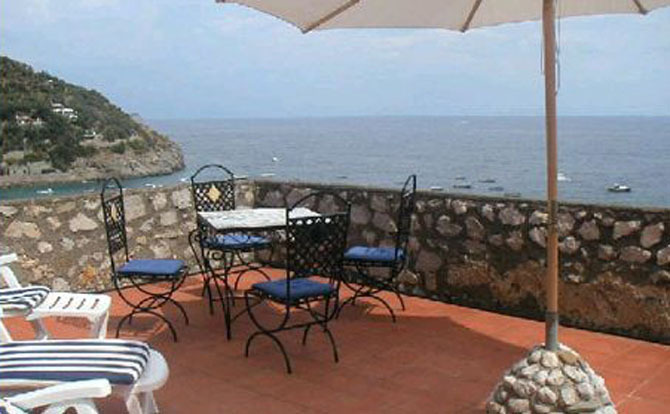 new www.sorrento-accommodation.com.